One innovative company is taking on the big four wireless carriers and other players in the consumer wireless market. Its weapons are an innovative product and exceptional customer service, powered by intelligent agent technology that helps run its supply chain. Republic Wireless, based in Raleigh North Carolina, provides a mobile phone service that offers low cost voice, text and data service. 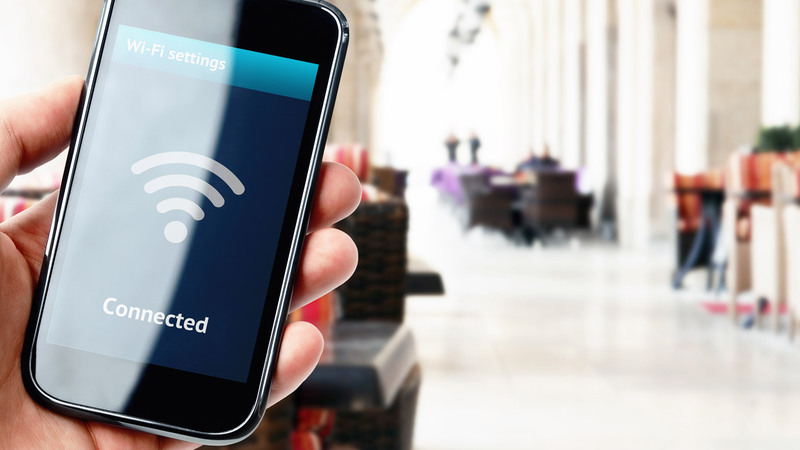 The service defaults to Wi-Fi whenever possible, making use of free Wi-Fi, and fallsback to Sprint and T-Mobile cellular networks when necessary. The result is low cost and reliable service. Customer service is a top priority, and Republic Wireless’ supply chain plays a big role in ensuring a high level of service while keeping costs low. Republic Wireless is using One Network’s Real Time Value Network (RTVN) for complete end-to-end supply chain visibility, from consumer ecommerce orders to inbound shipments from suppliers. One Network’s intelligent agent technology monitors fulfillment during execution and alerts Republic Wireless to possible problems. Next Post:How Will the Driverless Revolution Change Transportation Services?